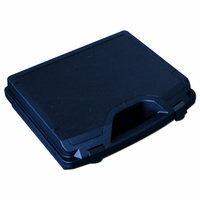 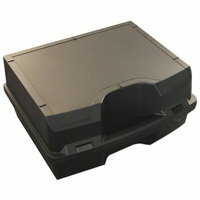 FCW offer a range of presentation cases with various styles and foaming options available. 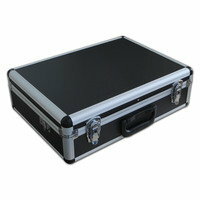 FCW offer a range of Light weight semi Flight presentation/sample cases with various styles and foaming options available. 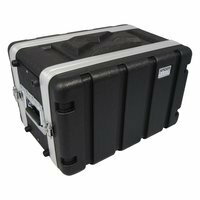 FCW offer a range of Light weight Injection Moulded presentation/sample cases with various styles and foaming options available. 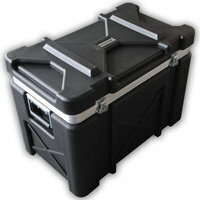 FCW offer a range of Light weight Road Trunk Flight cases with various styles and foaming options available. 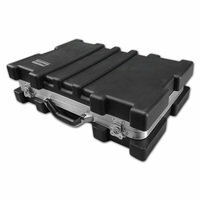 FCW offer a range of Light weight ABS Rack cases with various styles and options available.